20+ Videos with information about copper toxicity and my personal healing journey. 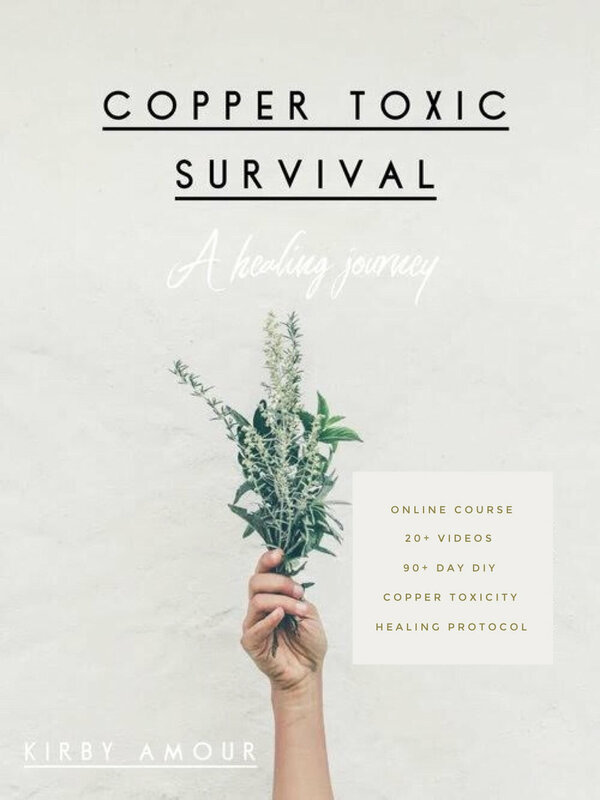 This programme helps demystify Copper Toxicity and all its symptoms and help you create your own 90+ day healing plan. NO ONE WILL BE TURNED AWAY BECAUSE OF FINANCIAL HARDSHIP. ADJUSTABLE PRICES ARE AVAILABLE.